But How Will I Charge My PlayStation Move? 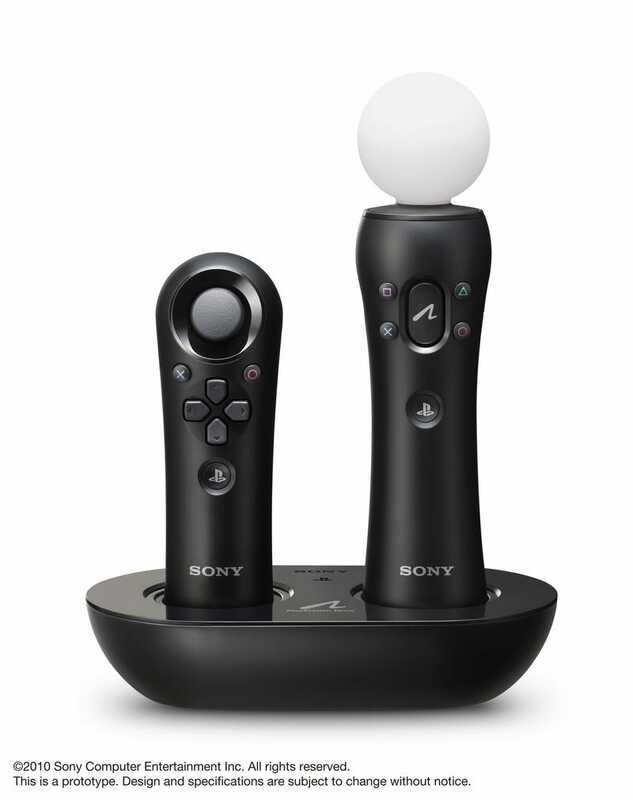 Why, with this official (though not necessary) PlayStation Move charger, of course. It'll cost $30.